TOP OF THE MORNING TO YOU! This isn't the kind of little person well known actor meant. 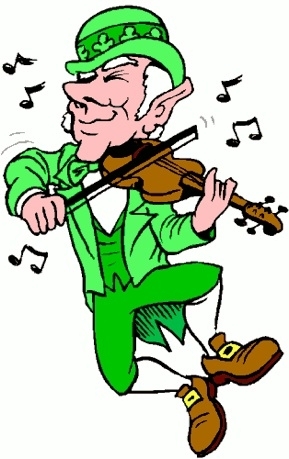 LONDON – Just moments after Irish actor Dennis O’Cullen thanked “all the little people” at an awards ceremony, he was hustled off the stage by men in white coats and whisked away to a loony bin! Now, after spending four months in the Peaceful Gardens Sanitarium, the 67-year-old star is suing both his manager and two doctors for having him involuntarily committed. “Obviously, I was talking about the peons who work behind the scenes, like the makeup girl and the fellow who points the spotlight, as anyone but those dolts would realize,” he told a London paper. ACCLAIMED actor Dennis O'Cullen first appeared as "King Lear" in this 1996 PBS presentation, but last year's Best Actor trophy was his first major award for the role. 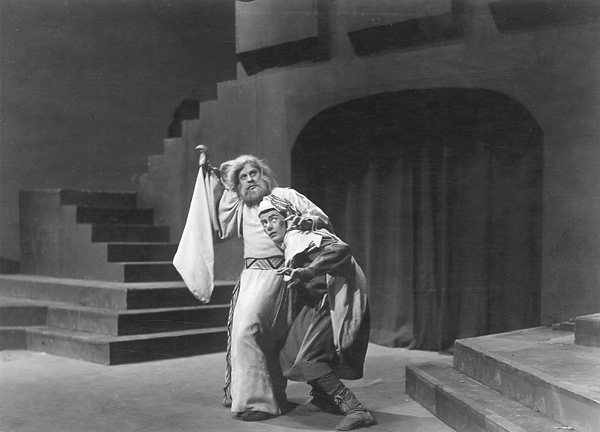 The incident occurred at the prestigious Christopher Marlowe Awards, after O’Cullen was handed a Best Actor statuette for his starring role in King Lear. The Shakespearean actor’s manager Edwin “Reggie” Baronsett has apologized profusely for the misunderstanding. However, he insists that having two doctors and several staffers from the mental health facility on hand seemed prudent under the circumstances. O’Cullen has refused to accept the apology. 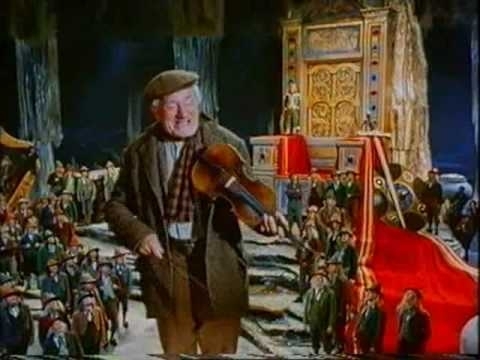 BELIEF in leprechauns, shown in this scene from the Disney classic "Darby O'Gill and the Little People," still remains strong in Ireland today. 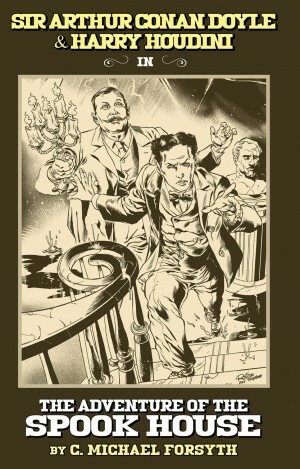 In a new novel by the author of this article, the creator of Sherlock Holmes and the world’s most famous escape artist probe a paranormal mystery.